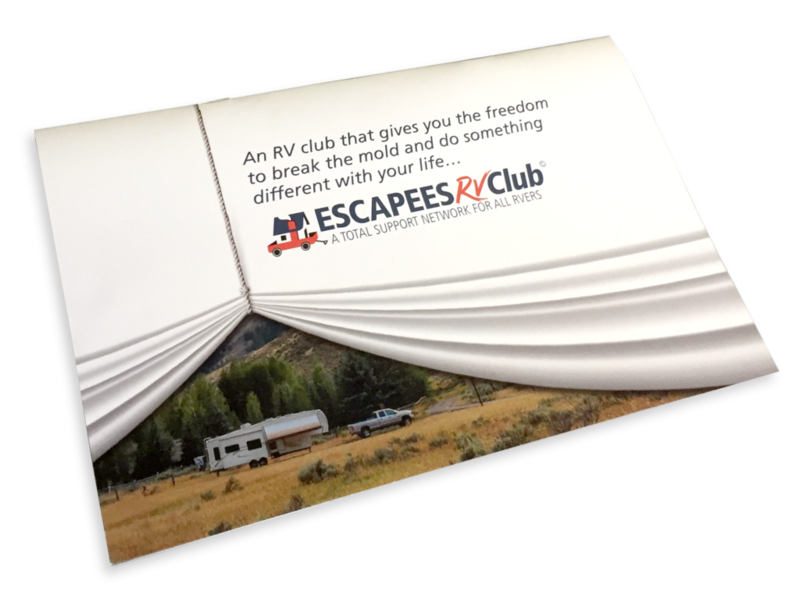 Ready to learn more about the Escapees RV Club? Download or view our information kit below. Or if you rather, we can mail you a printed copy along with a recent issue of Escapees magazine.